City Café is pleased to present Tea Buffet with Strawberry & Mango Delights during weekend and public holidays. Must try themed items include Japanese rock salt, mango and strawberry cheese Cake as well as Crème Brûlée with fresh strawberry. 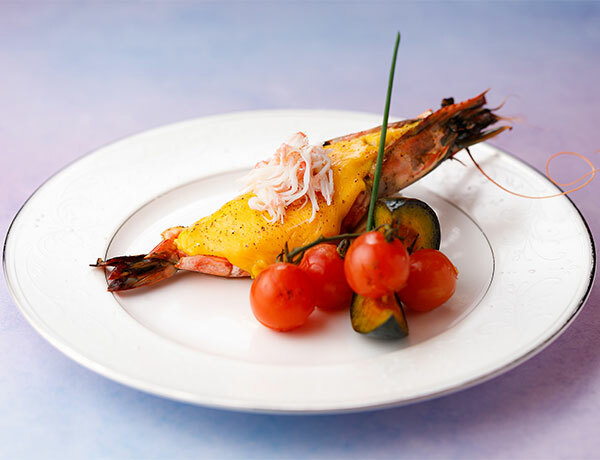 Besides, the Tea buffet provide over 50 delicious items include iced seafood, assorted sushi, salads, bird’s nest & crab roe Congee in open kitchen, a selection of hot dishes, dessert and Mövenpick ice-cream. 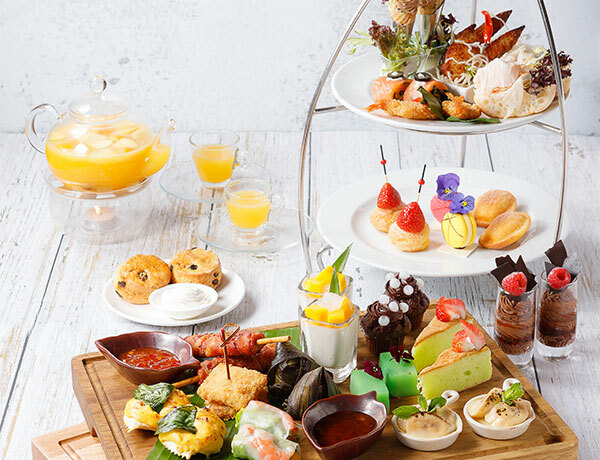 By presenting this page, or making the reservation via our official website, guests can enjoy 10% off on Strawberry & Mango Delights Tea Buffet upon advance reservation for 2 persons or above. Adult $208 / Child $148 , subject to 10% service charge (based on original price). Advance reservation for 2 persons or above to enjoy the offer. 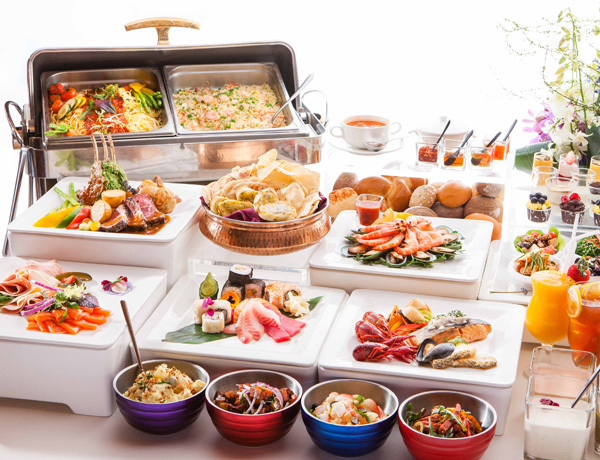 Enjoy up to 20% discount for buffet lunch!